Two women assaulted in France by a man with a hammer who shouted “Allahu Akbar". Two women were assaulted in France on Friday by a man with a hammer who shouted “Allahu Akbar", Fox News reported. In a separate incident, a knife-wielding man attacked a French soldier, according to the report. In Chalon-sur-Saone, two women were injured when they were attacked by a man with a hammer. Onlookers said the man shouted “Allahu Akbar” during the incident. Police said they were searching for the suspect. The motive for the incident is not yet known. Earlier Friday, according to Fox News, a knife-wielding assailant tried to attack a soldier in a large Paris subway interchange. The assailant was quickly arrested and no one was injured. The Paris prosecutor’s office said counterterrorism investigators have opened a probe into the incident at the Chatelet station in central Paris, based on a preliminary examination of the attacker’s background and the method and target of the attack. France has been under a heightened terror alert and has suffered numerous attacks in recent years. 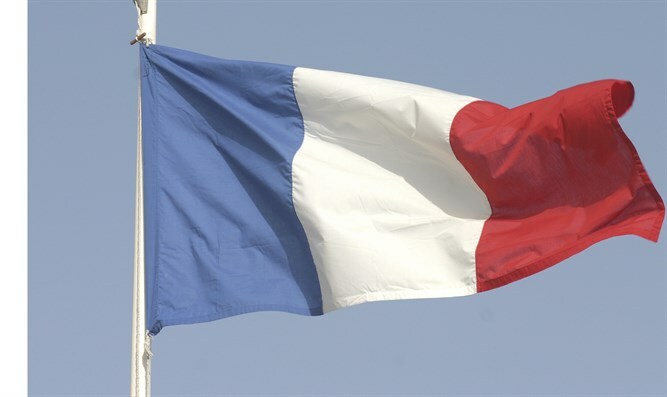 Last month, at least six French soldiers were injured after a car rammed into them in Paris's Levallois-Perret suburb. Last July, a terrorist rammed into pedestrians celebrating Bastille Day in Nice, killing 84 people and injuring over 100.